Faux Fur Hooded Tunic Just $19.99! Down From $65! Shipped! 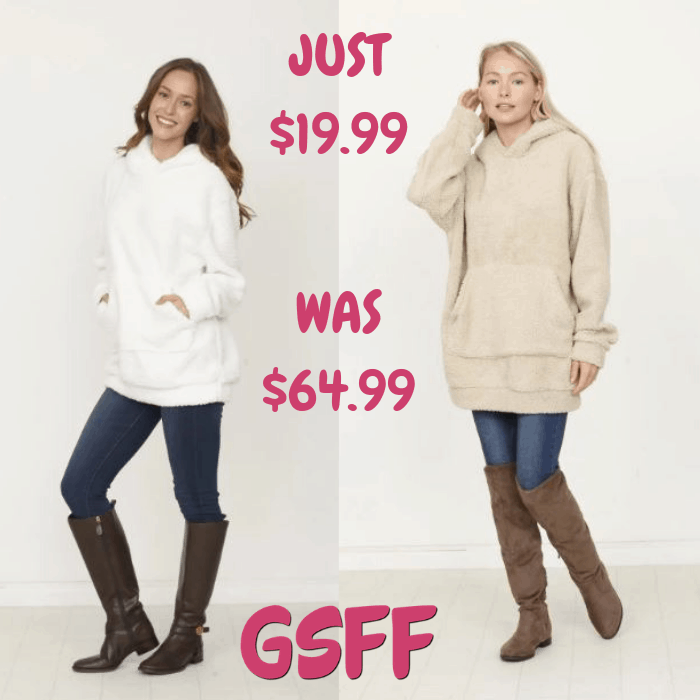 You are here: Home / Great Deals / Faux Fur Hooded Tunic Just $19.99! Down From $65! Shipped! This deal expires on December 15! Score this Faux Fur Hooded Tunic at Jane for only $19.99 down from $64.99 PLUS FREE shipping! This luxurious faux fur teddy hooded front pocket tunic is a comfortable classic! Perfect for this winter season!